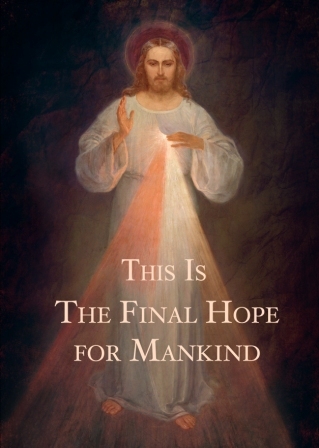 This is the Final Hope - When the last day comes you shall be judged on this, and on this basis you shall receive the eternal verdict from God. The definitive explanation of these revelations from God for today’s world. A book that tells you how to save your soul. Revised edition - a very popular book. When the last day comes you shall be judged on this, and on this basis you shall receive the eternal verdict from God. This is the definitive explanation of these extraordinary revelations from God for today’s world. A book that tells you how to save your soul.